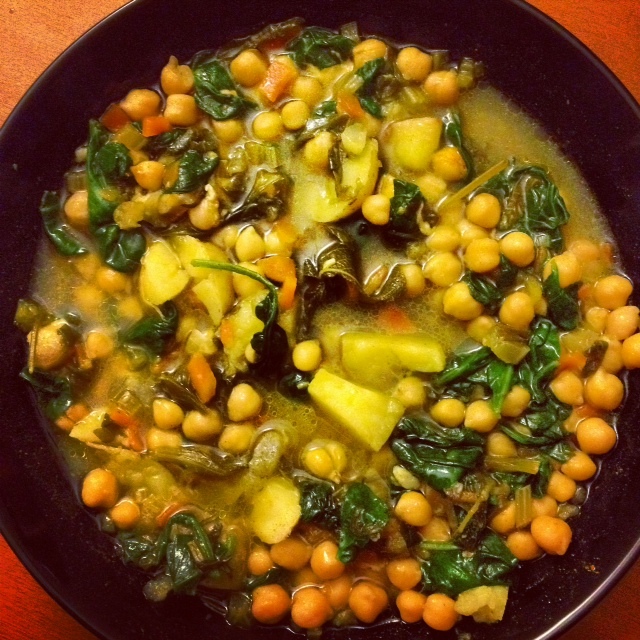 This entry was posted in Favorite Foods, Health Benefits 4 things I eat, Soups, Vegetarian and tagged ceci and spinach soup, garbanzo and spinach soup, garbanzo beans, Garbanzo soup, healthy winter soup, Italian Soup recipe, What to do with cheese rind by Balanced Modern Mom. Bookmark the permalink. You should and then let me kniw what you think. We are making so many different types of soups this time year. They are so comforting when the weather turns cold. Totally agree with you regarding the rind. Makes such a difference in the richness and depth of flavors.